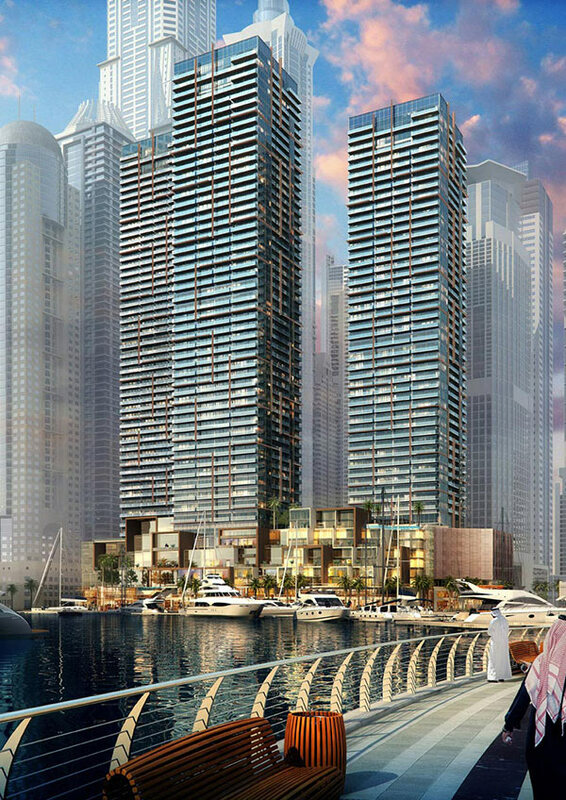 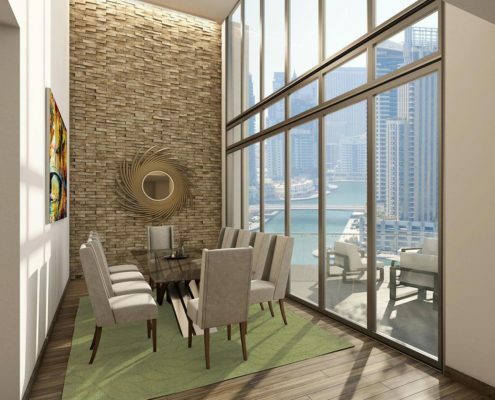 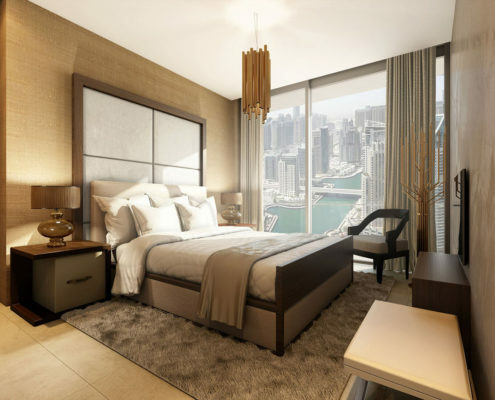 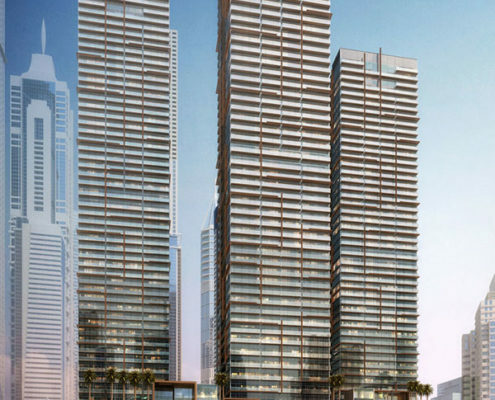 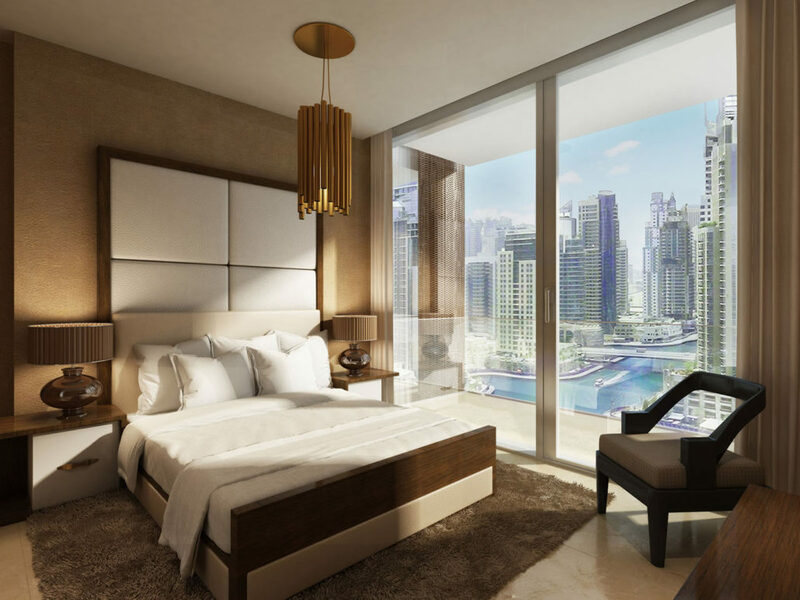 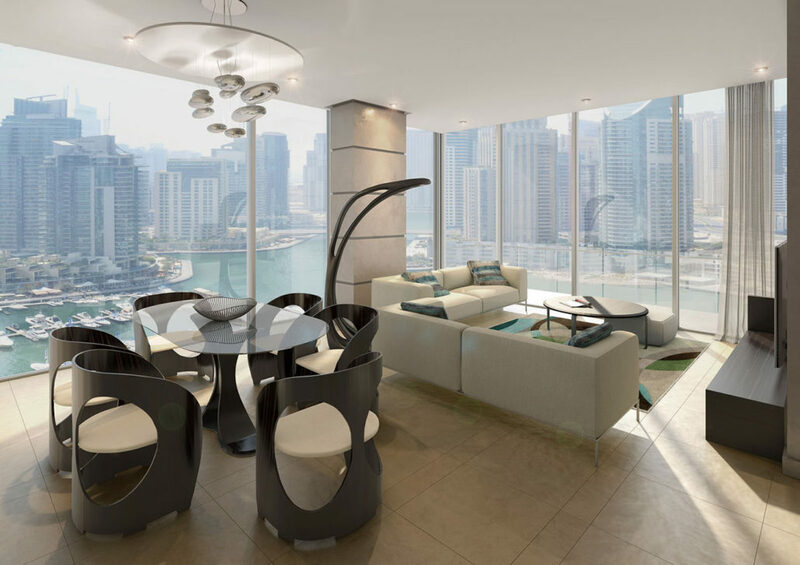 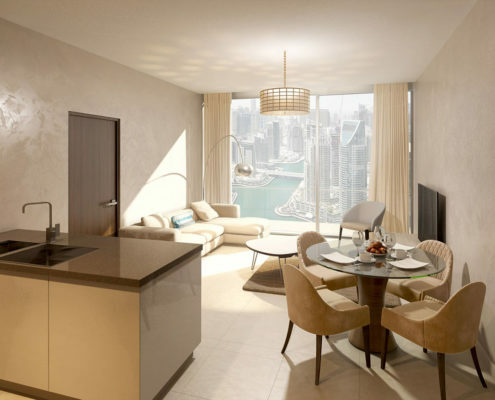 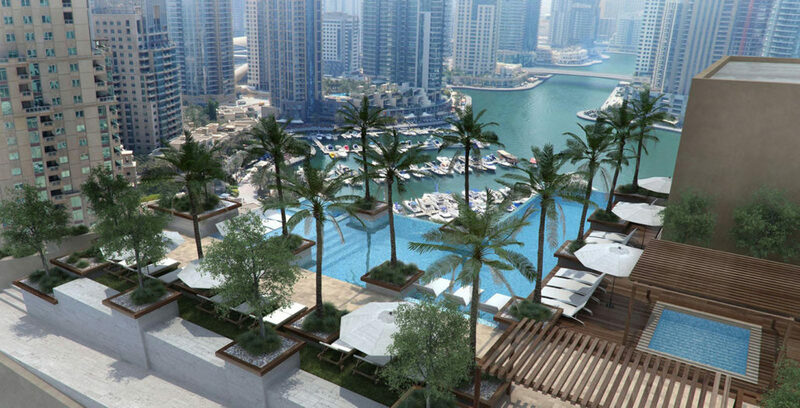 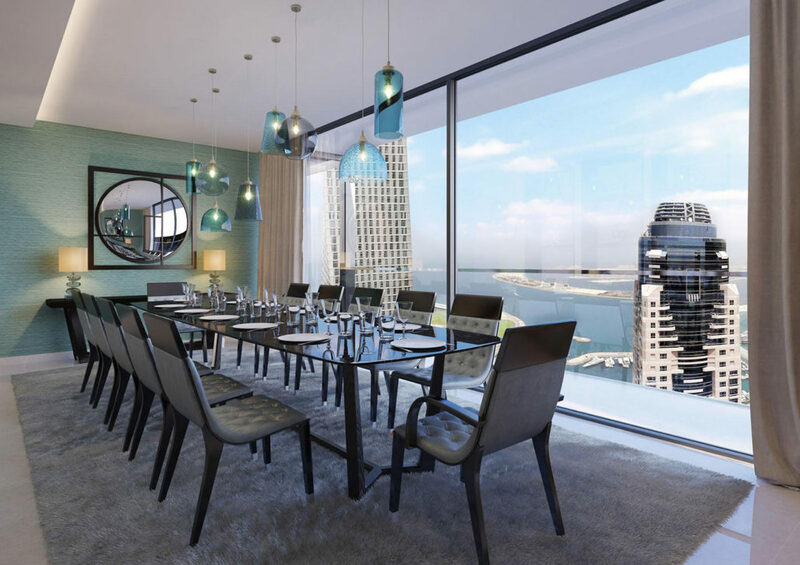 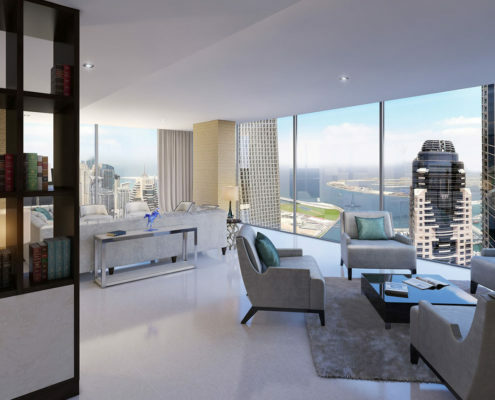 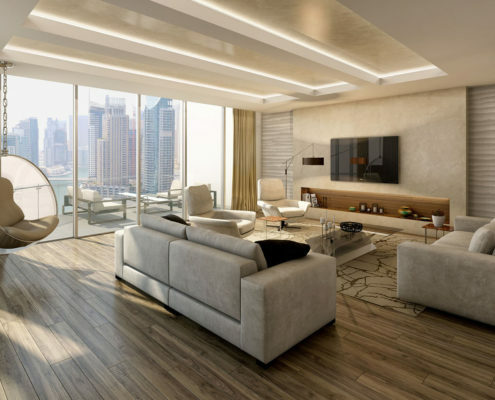 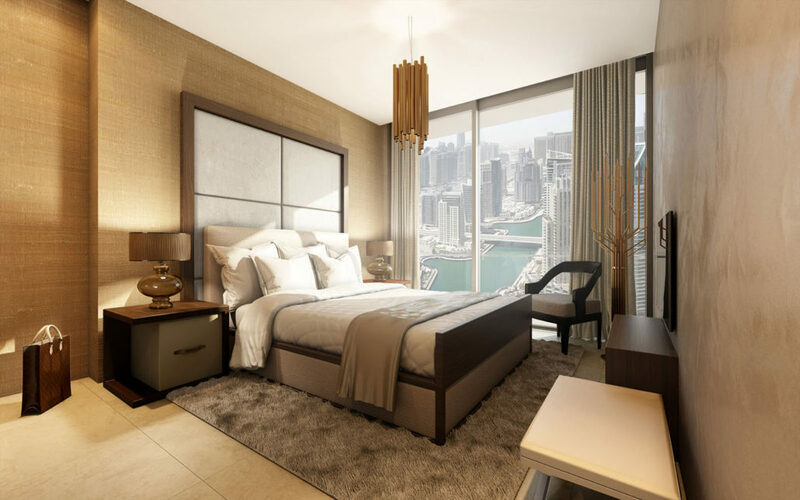 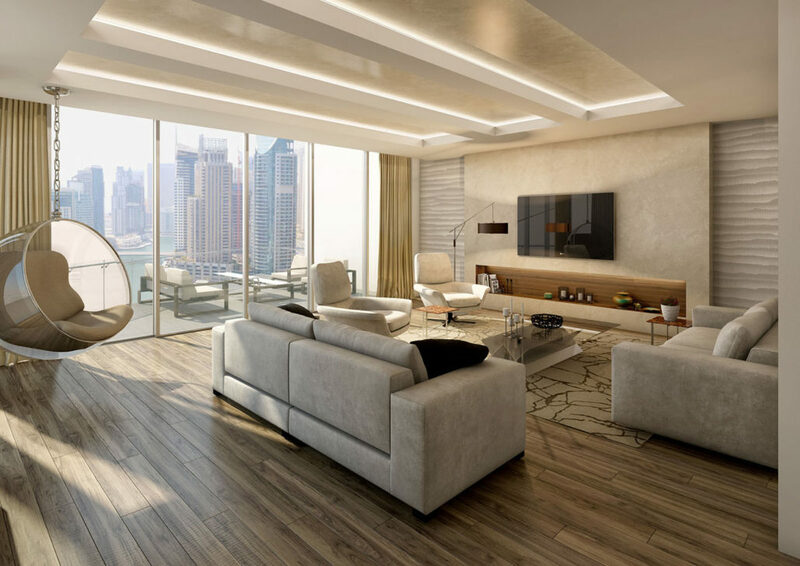 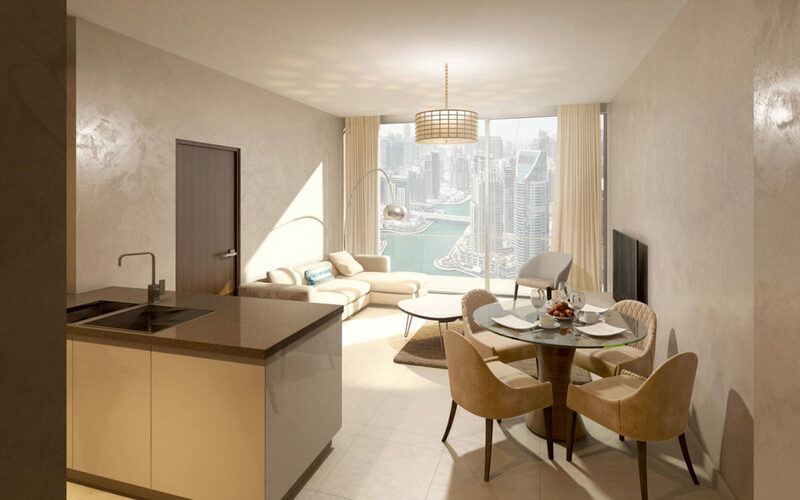 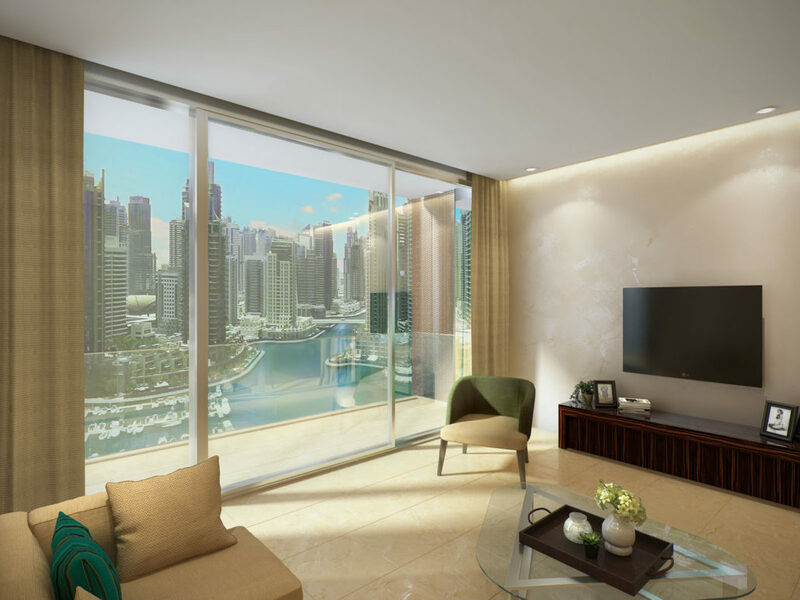 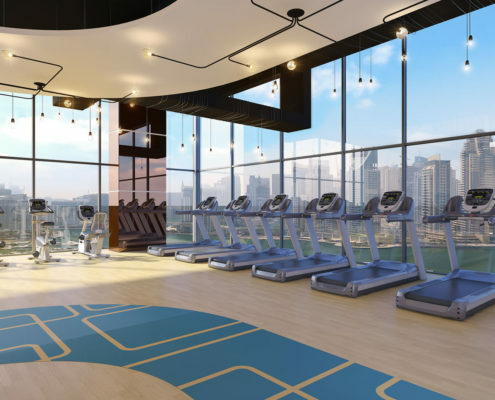 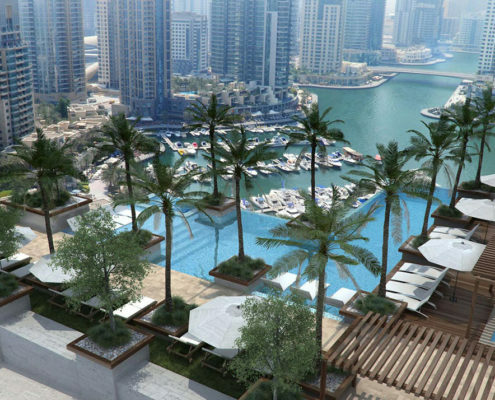 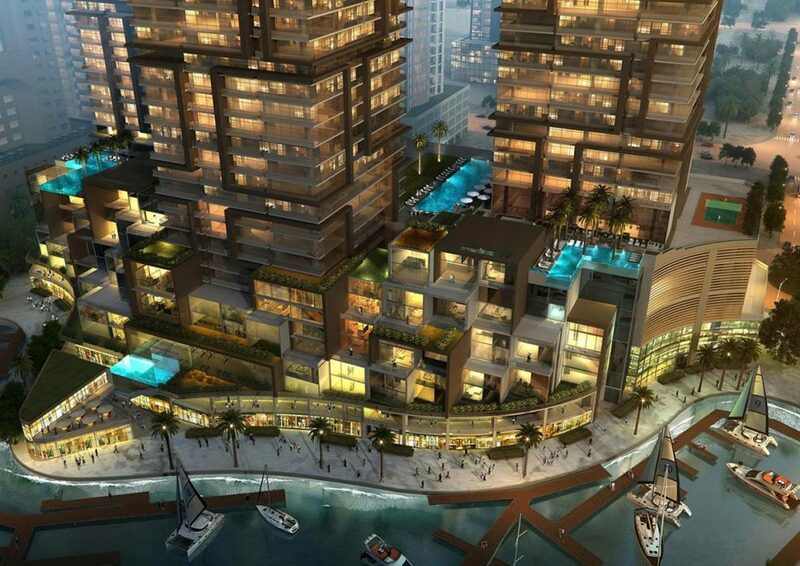 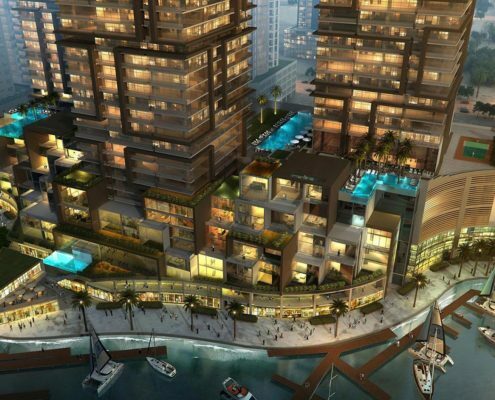 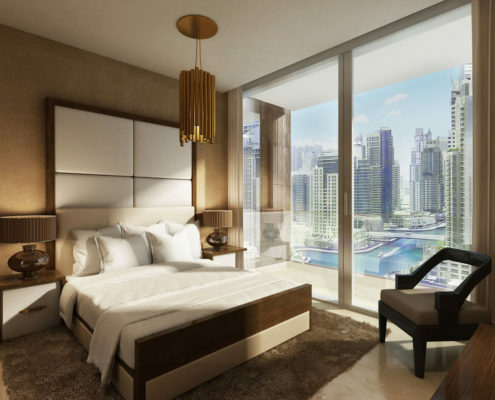 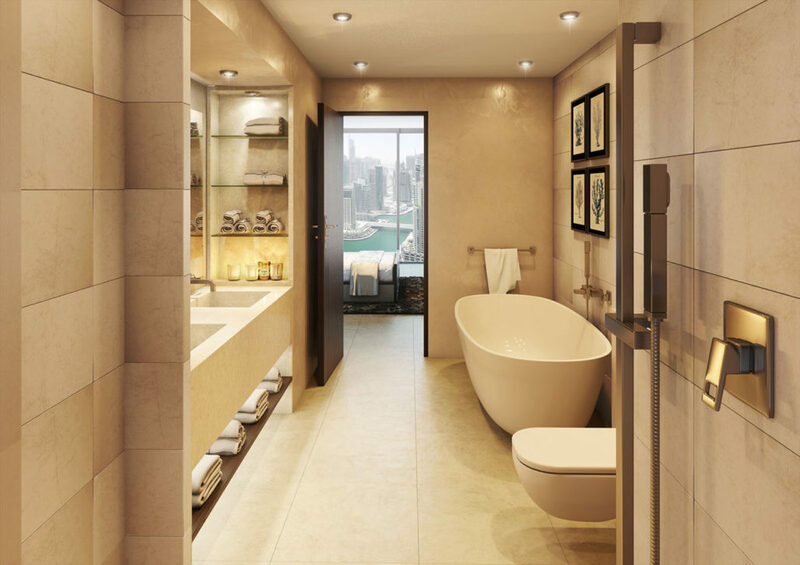 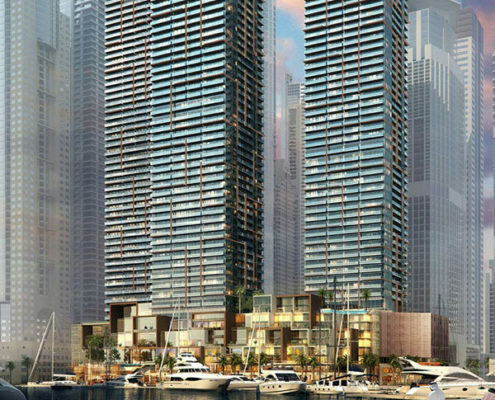 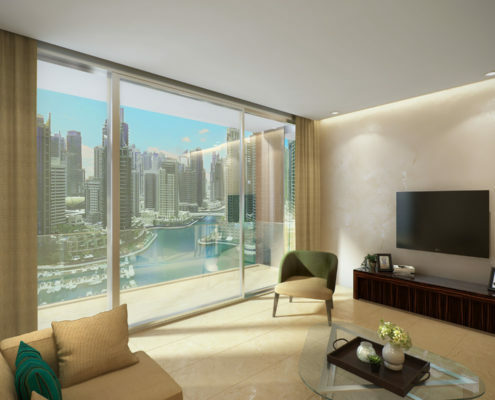 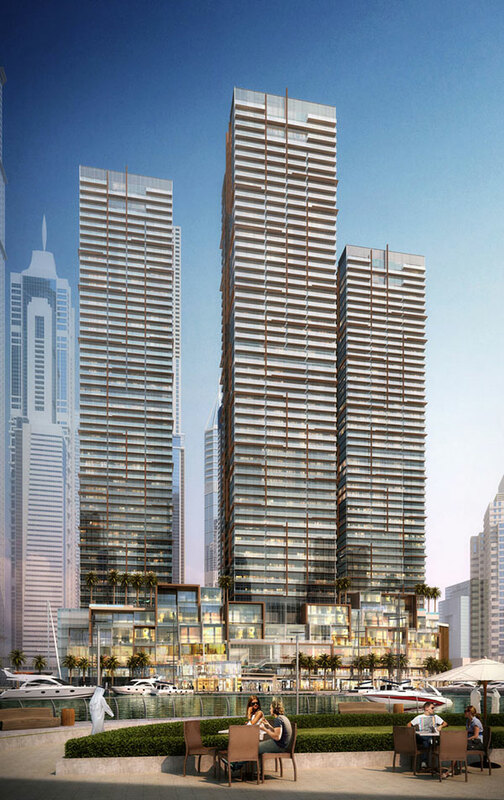 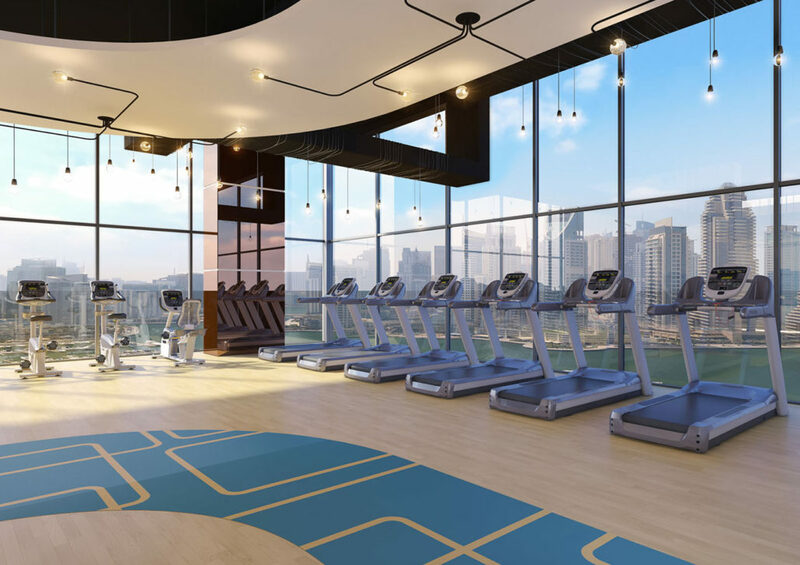 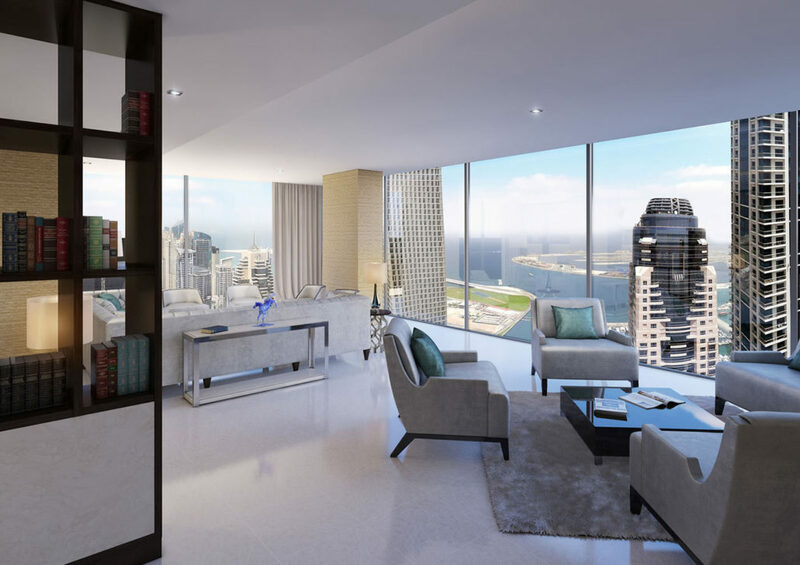 The Residences at Marina Gate II is scheduled for completion in Q1, 2019 and is spread over 64 floors. 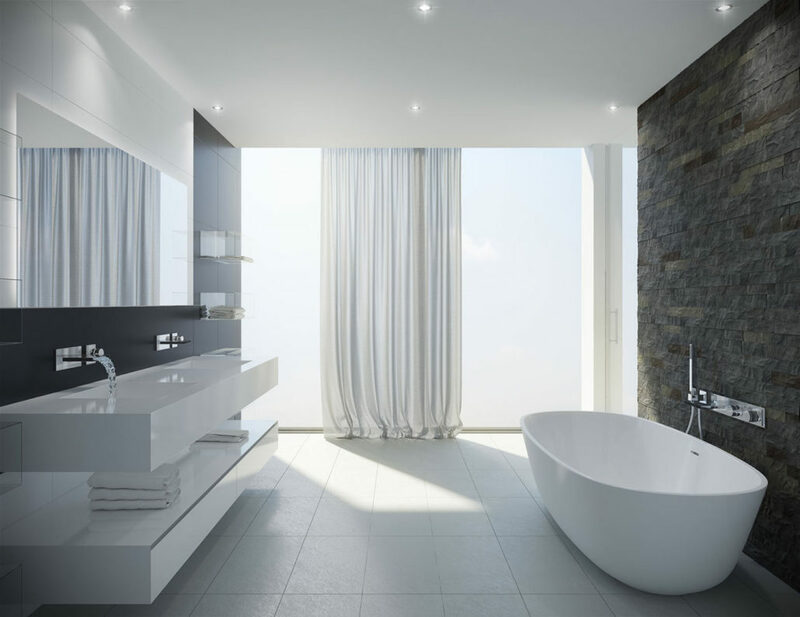 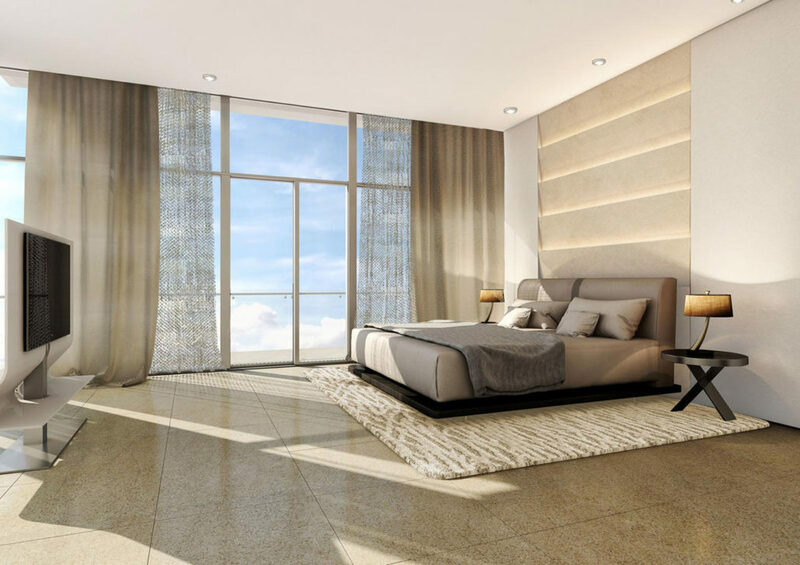 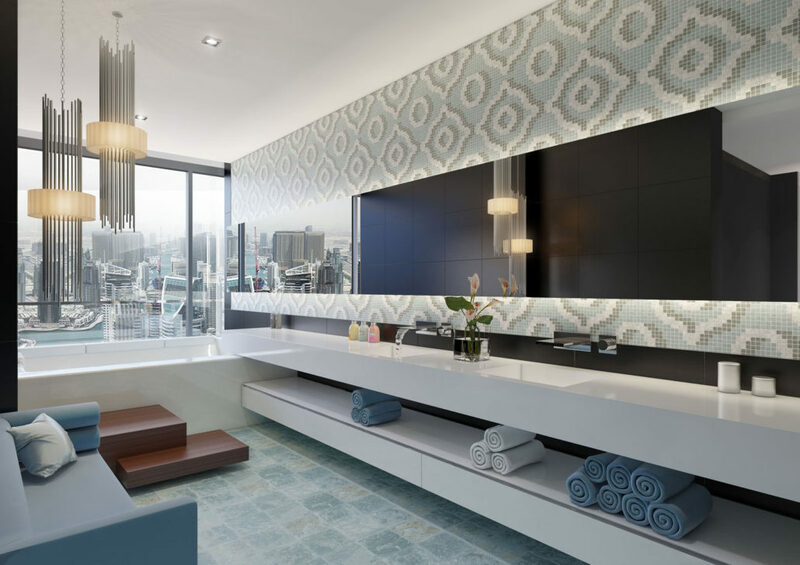 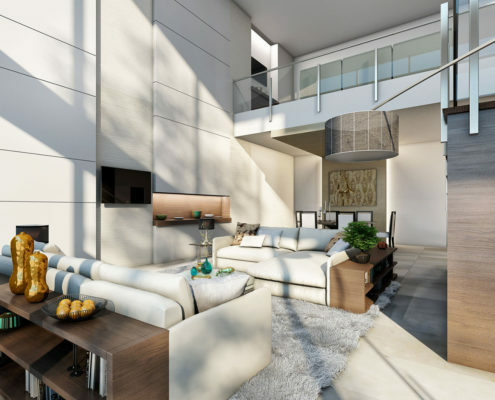 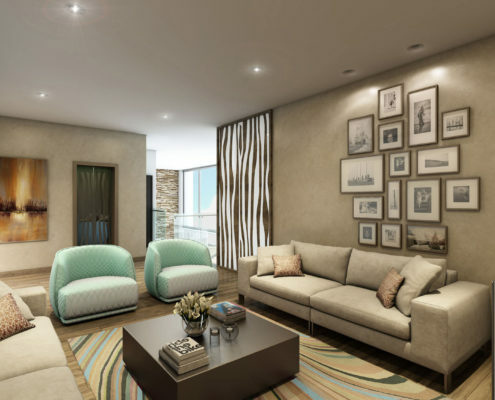 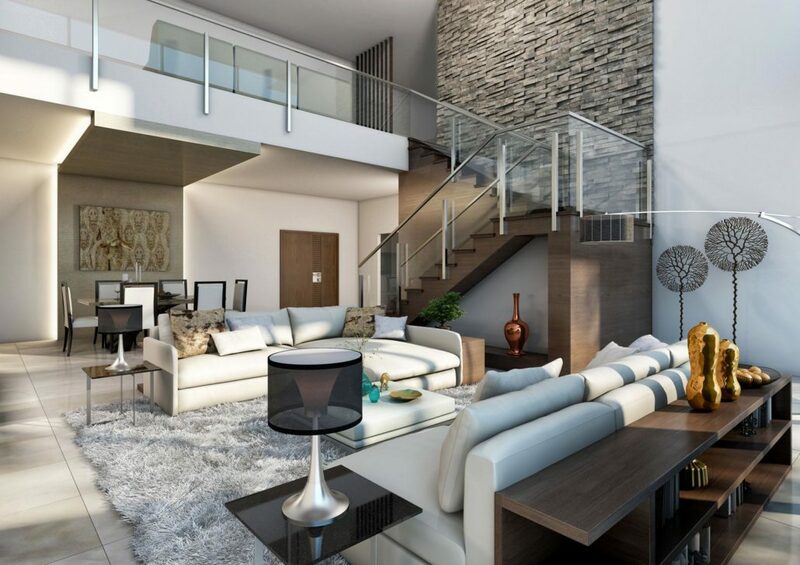 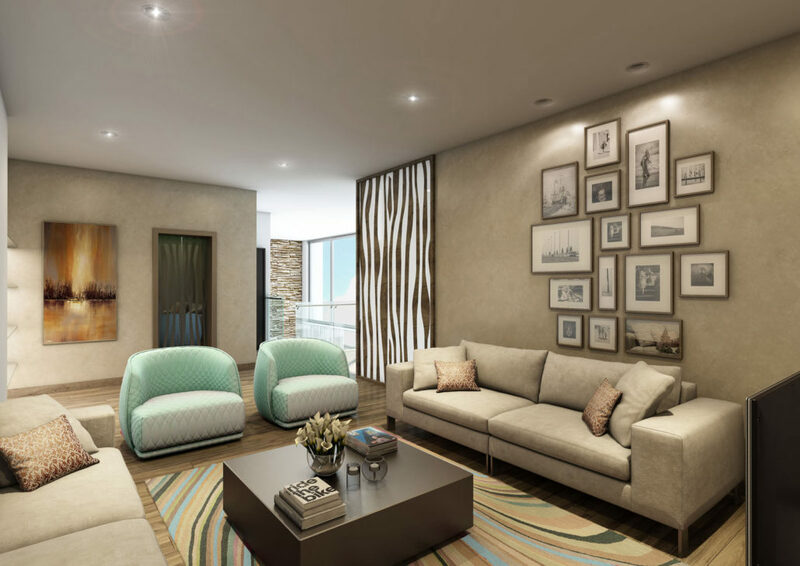 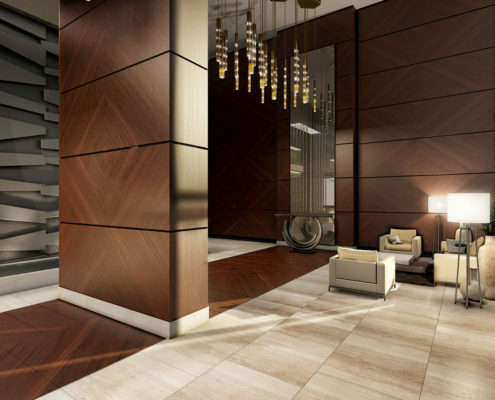 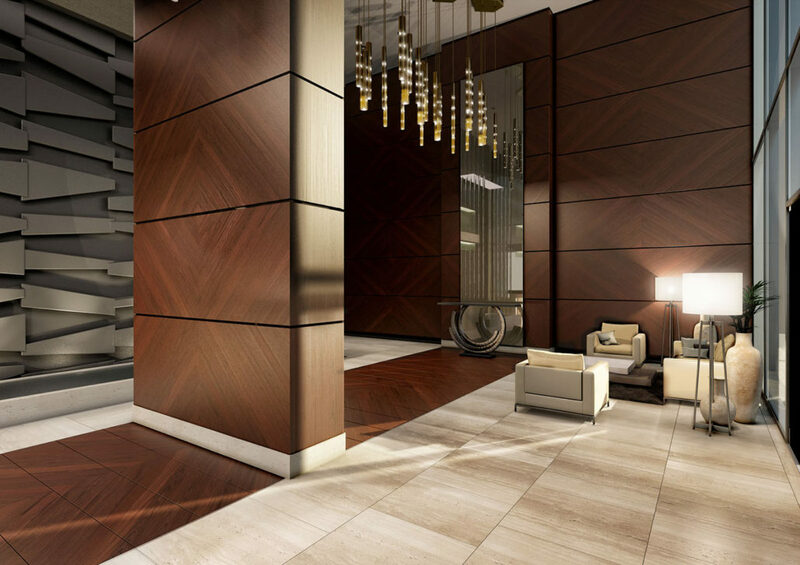 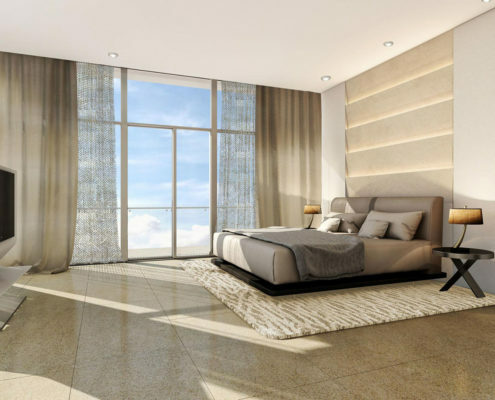 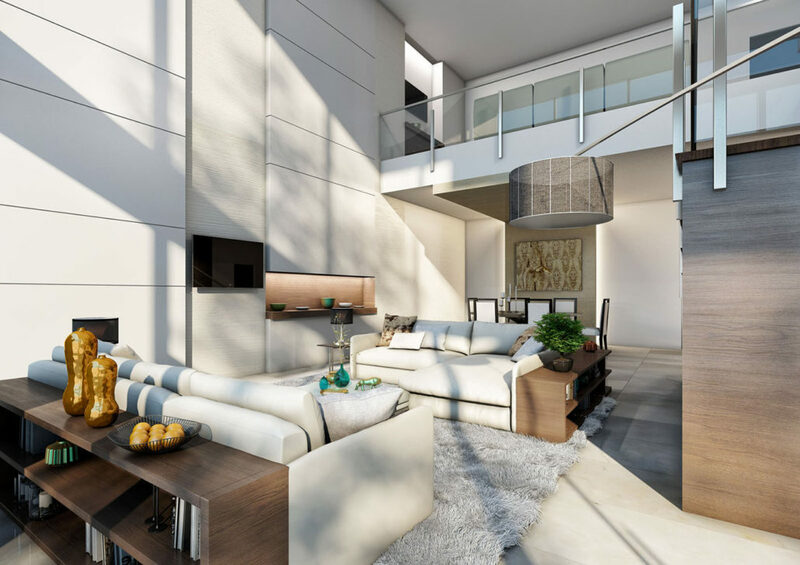 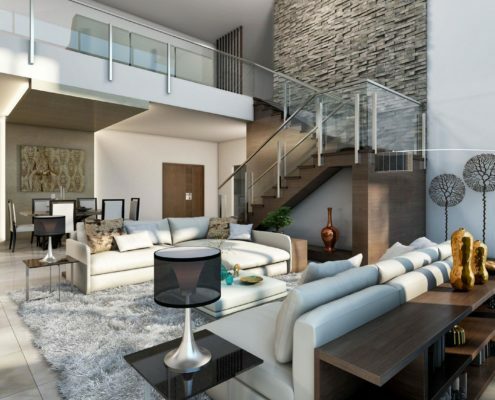 Stunning residences will feature modern layouts with efficient space utilization. 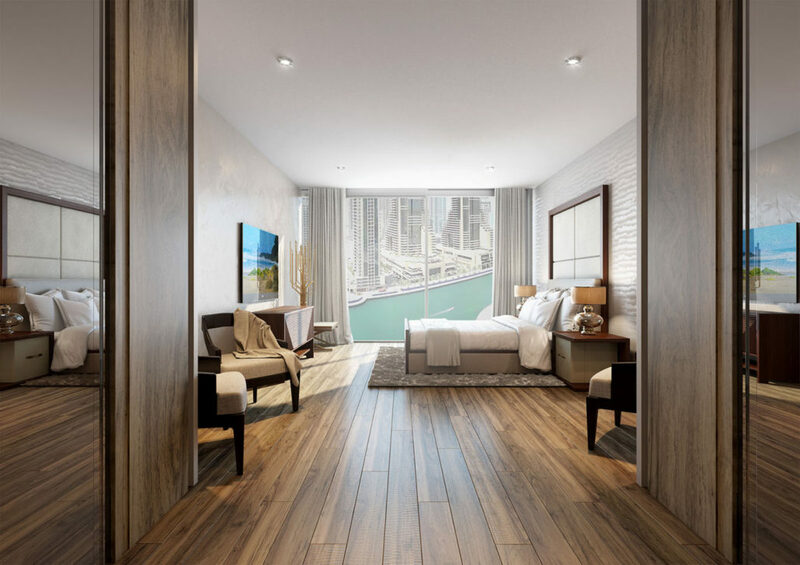 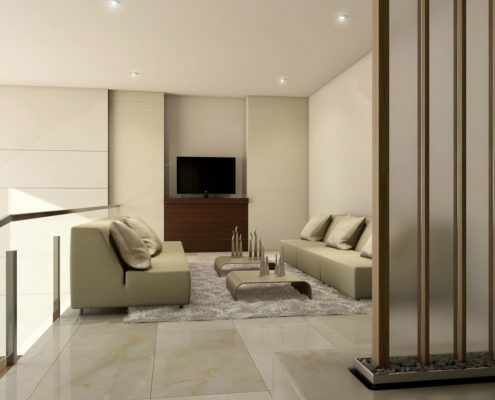 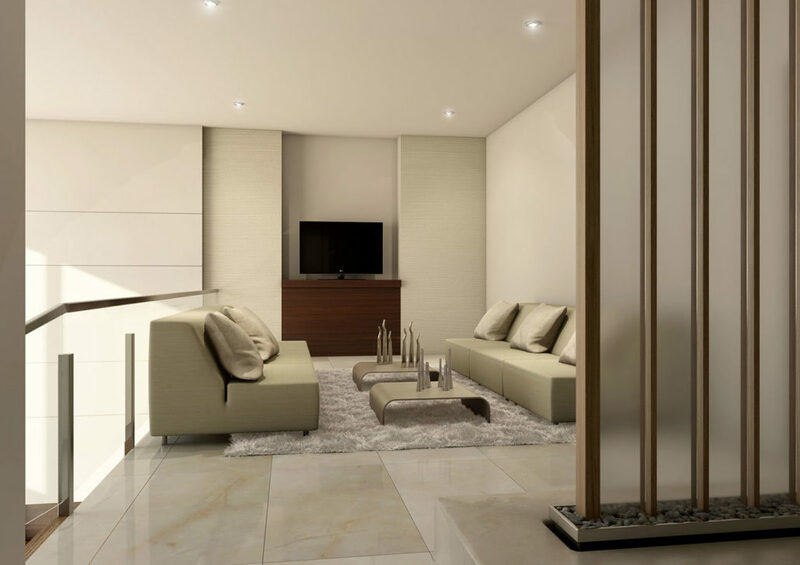 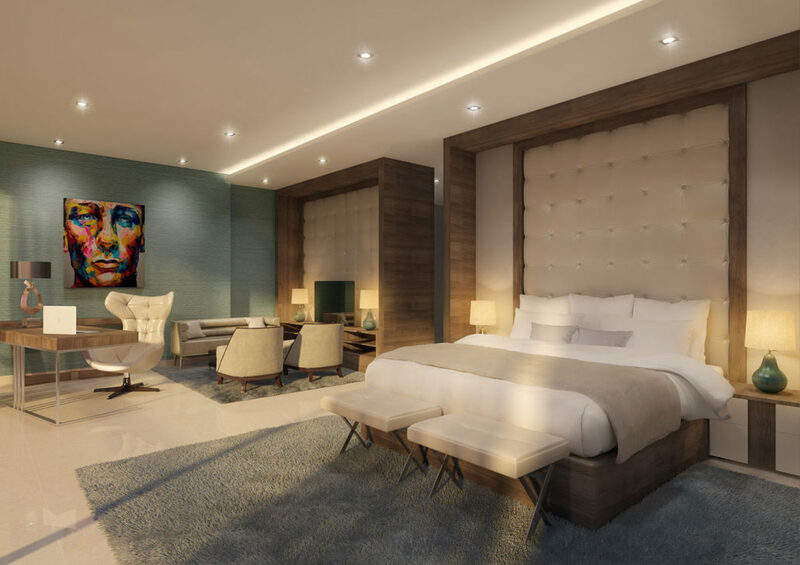 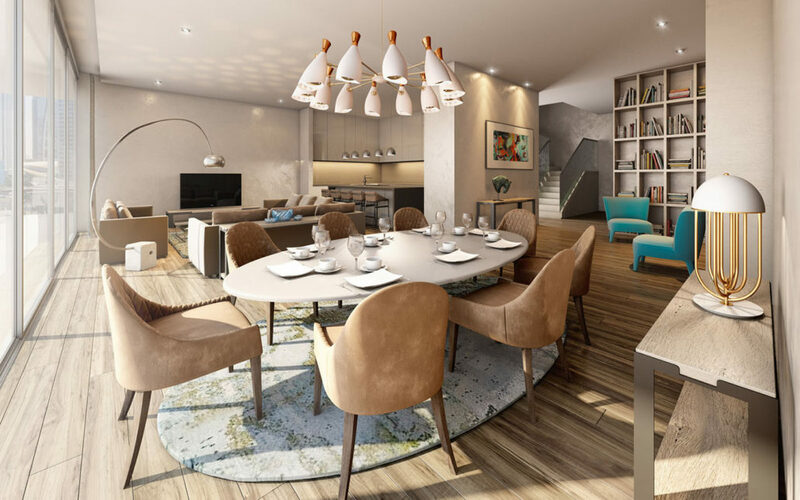 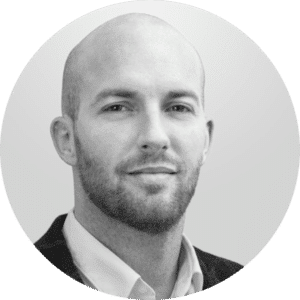 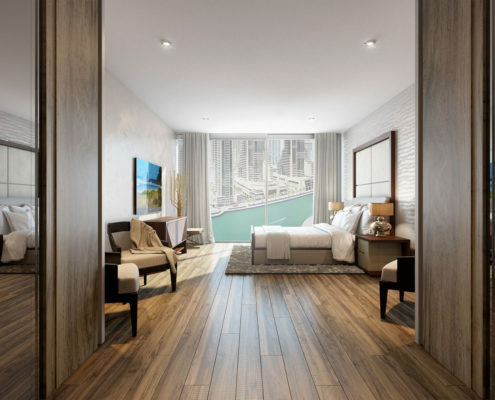 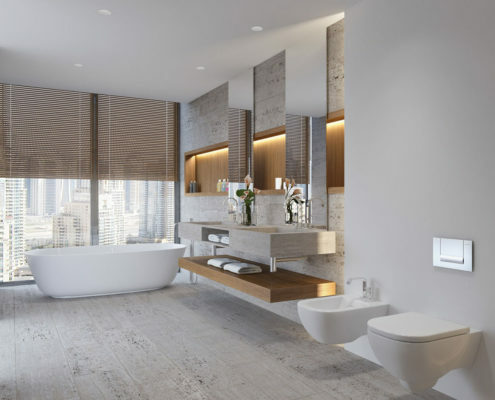 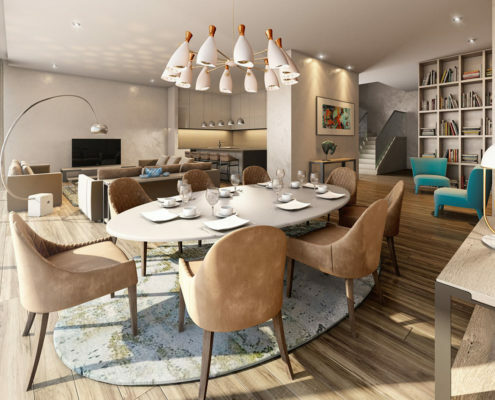 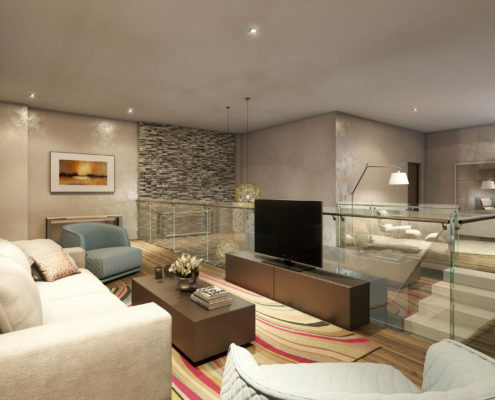 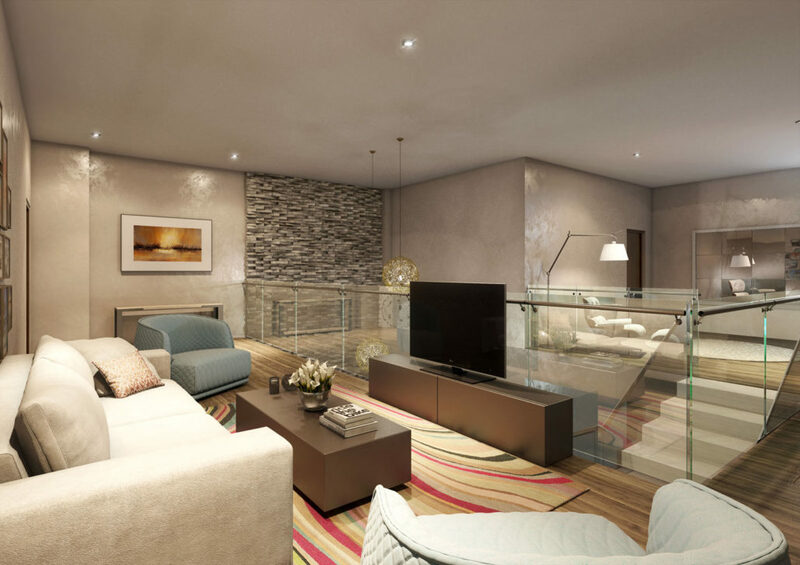 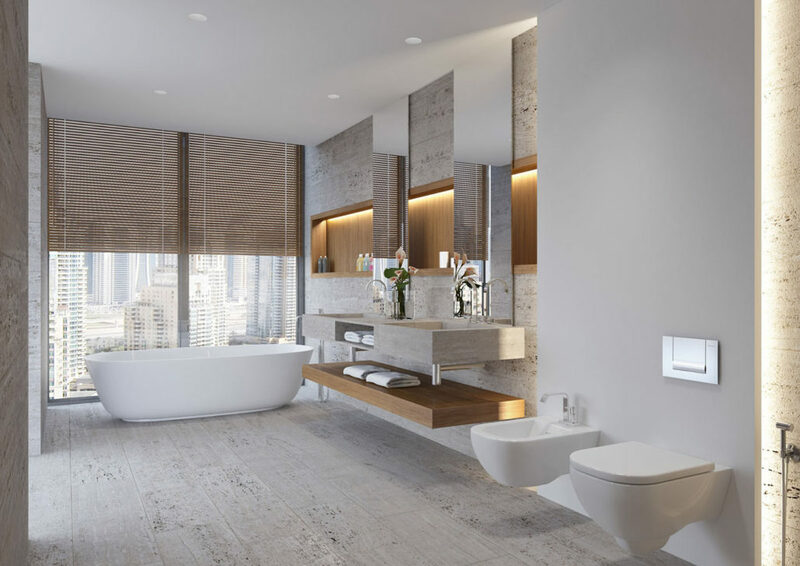 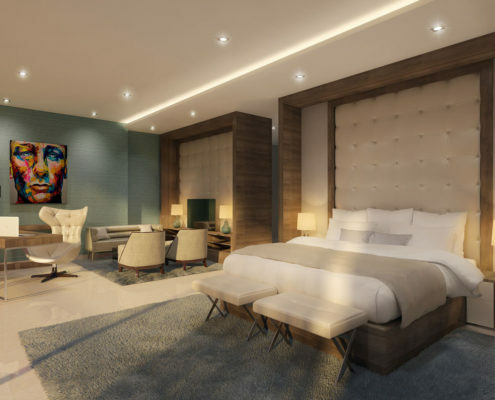 Premium finishes, generous built in closets and panoramic views from spacious balconies are some of the features that residents will enjoy in this luxurious development. 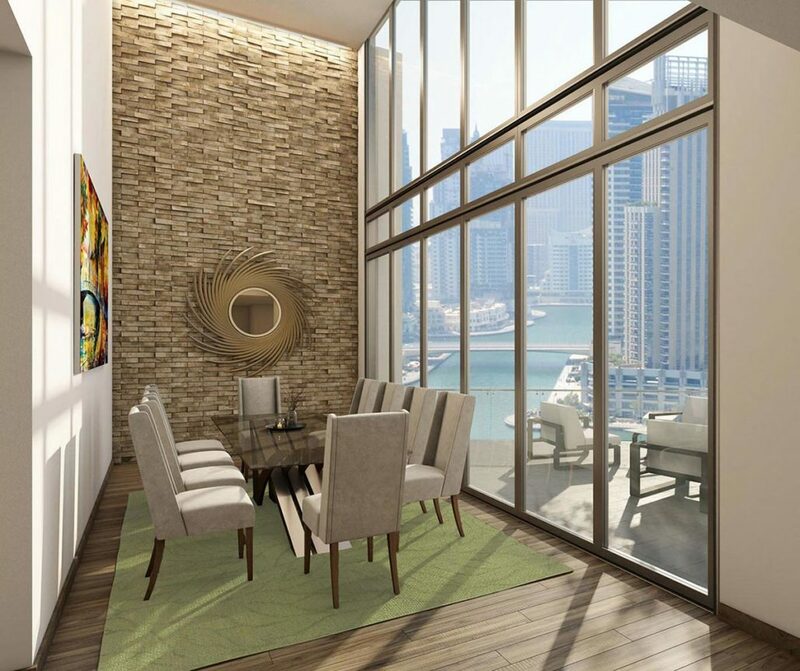 Floor to ceiling windows allow abundant natural light to flow throughout the open and airy layouts.